Congratulations to Jesse Hutches for winning the 2019 Zenay Morales Courage Award! 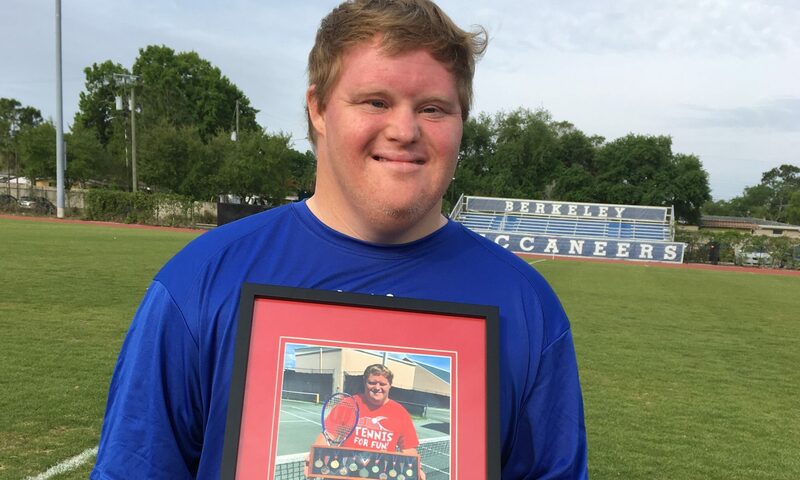 Jesse Hutches, a Special Olympic “Tennis For Fun “ athlete was awarded the Zenay Morales Courage Award at the Hillsborough county Special Olympics opening ceremonies on March 17. Zenay was a very talented and active Special Olympic athlete who passed away in 2001. Zenay remains a source of inspiration for our athletes. Zenay was the epitome of sportsmanship, perseverance and courage, which are the criteria of this award. 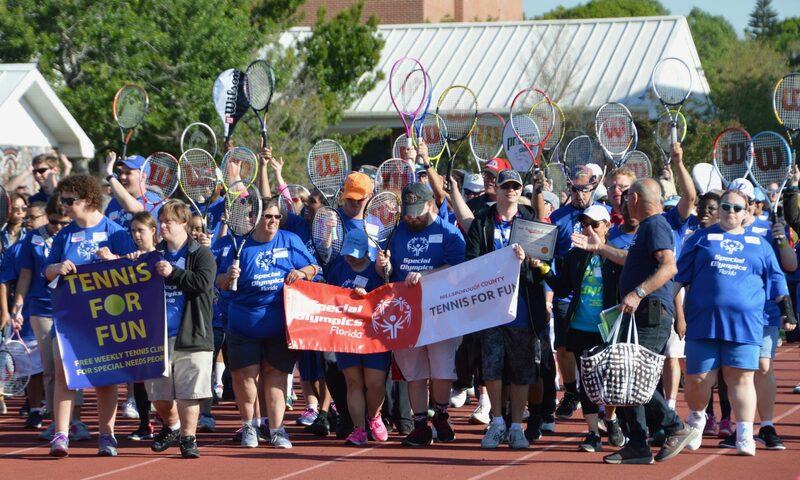 Jesse Hutches has been competing in Special Olympics for 28 years. He has competed in track and field, basketball, bowling and tennis. He also played Topps Soccer. Jesse is a very determined athlete. He works hard at every sport so he can be the best that he is capable of. 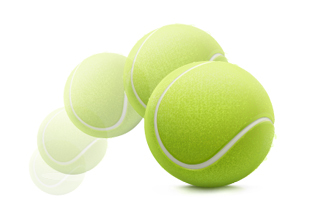 He joined “Tennis For Fun “ when it began in 2000. He is now in his 19th year of playing tennis. He plays tennis at the “Tennis For Fun “ clinics at Brandon Sports and Aquatic Center. He has advanced from skills to singles match play. He competes at County, Area, and state competitions in tennis. Jesse has worked at the Kingsway Publix for 15 years. This April he will be honored at the Publix luncheon for his 15 years of service. He has received “ The Associate of the Month “. He also received the “Publix Signature Service Award “. Jesse Hutches is an inspiration to others.